Here is a review I wrote recently at Amazon.com for the book Smart Church Management, by Patricia Lotich. I’m glad to count Patricia as a new friend, and I heartily recommend this book for pastors and church leaders and administrators everywhere! You could read dozens of books on church management, leadership and administration today, or you could read just one: Smart Church Management, by Patricia Lotich. 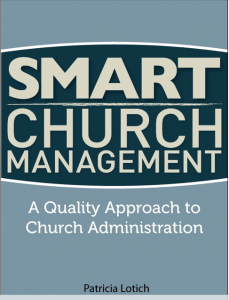 As a pastor for over 14 years, I believe Smart Church Management is an excellent resource for any pastor or ministry leader, board member, staff, or committee member. 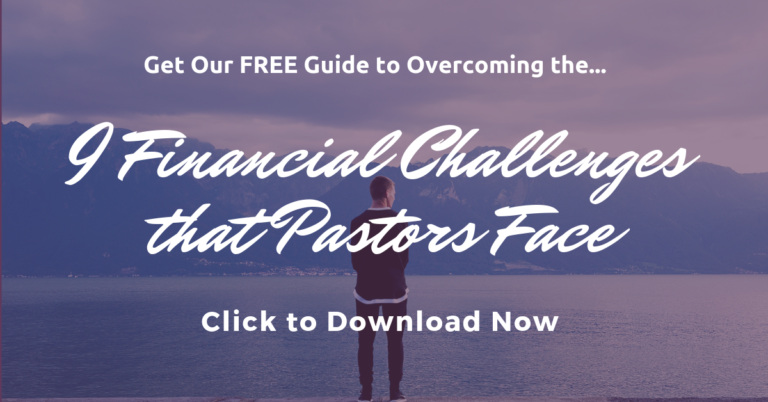 It is applicable no matter what size of church you serve, or whether you have multiple staff, are a solo pastor, work bi-vocationally, or are a new church planter. But be warned: Something interesting happened to me when I read Smart Church Management, and it could happen to you, too. The deeper I got into the book, the more I started to think back on situations I encountered in the past in the churches and ministries I’ve worked for. I realized that many of the bad situations and decisions that we faced then could have been avoided, or handled much better, if a resource like Smart Church Management had been around – and utilized – back then. The bad news is that we can’t go back and re-do the mistakes of the past. The good news is that Smart Church Management will help pastors and ministry leaders learn from those mistakes and face today’s management and leadership challenges with prayerful confidence and a clear strategy that is aligned with your ministry’s God-given mission and vision. –>Get your copy of Smart Church Management today at Amazon.com. I bought and read the Kindle version, but it is also available in paperback.